A Manatee County homeowner spotted a bobcat in his backyard. A camera in his patio caught video of the animal sitting on a ledge in his backyard. 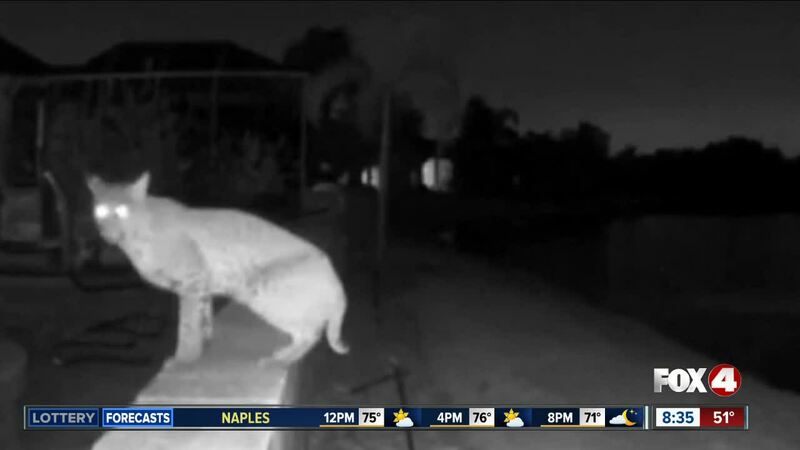 Video captures bobcat in Bradenton backyard, neighbors worry about their pets.